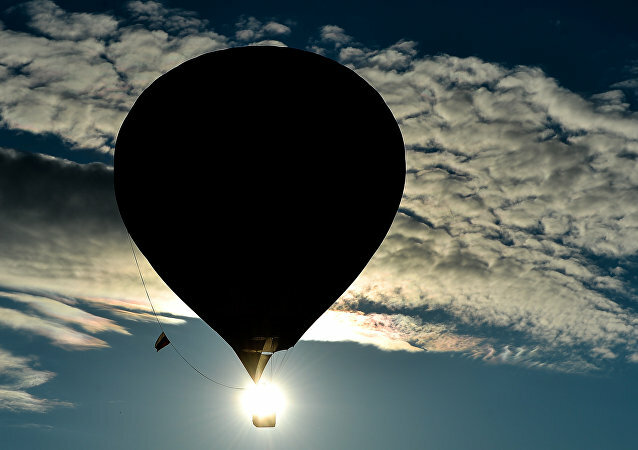 According to media reports, a hot air balloon with 16 people onboard caught fire while mid-air and was forced to make an emergency landing in Victoria’s Yarra Valley, Australia. At least nine people have been injured in Myanmar at an annual festival when a balloon laden with fireworks exploded over a crowd of spectators, The Daily Telegraph reported on Saturday. 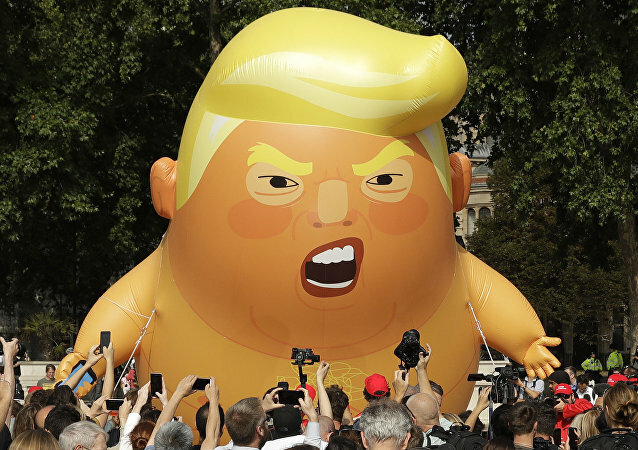 No US president since World War II has triggered so many Americans to express their displeasure in so many creative, humorous and sometimes destructive ways. At least Nine people were injured Friday after a hot air balloon made a rough landing in a New South Wales wine region of Australia after hitting a tree during descent, local media reported. 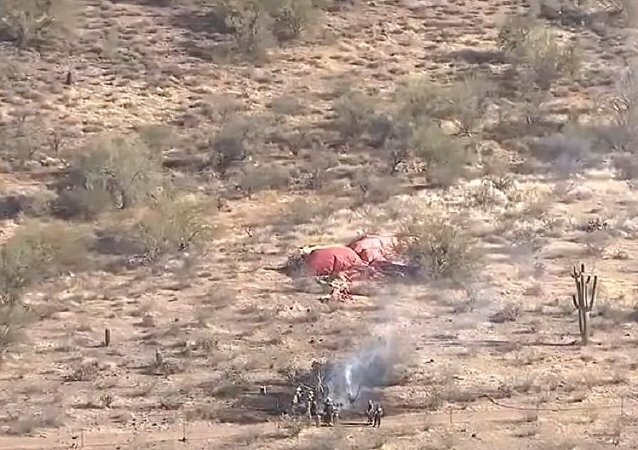 A balloon with 13 passengers on board made a hard landing in the US state of Arizona and caught fire, with no one hurt in the incident, Fox 10 reports. MOSCOW (Sputnik) - Renowned Russian traveler Fedor Konyukhov told Sputnik that the main objective of his planned record-breaking hot-air balloon flight to the stratosphere is "to see how the Earth curves." 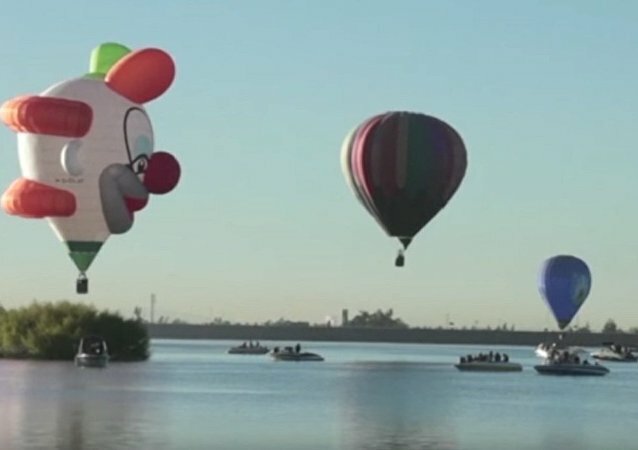 The colorful annual event, which has been held in Leon, Mexico, every second weekend of November since 2002, gathers 400,000 spectators from across the globe and features 200 hot air balloons of various shapes and sizes and pilots from 15 different countries. A hot air balloon slammed into the ground in the picturesque Cappadocia region of central Turkey, killing a French tourist and injuring others, including Turks and visitors from Colombia and France. Three hot air balloons carrying tourists made hard landings in central Turkey due to bad weather. 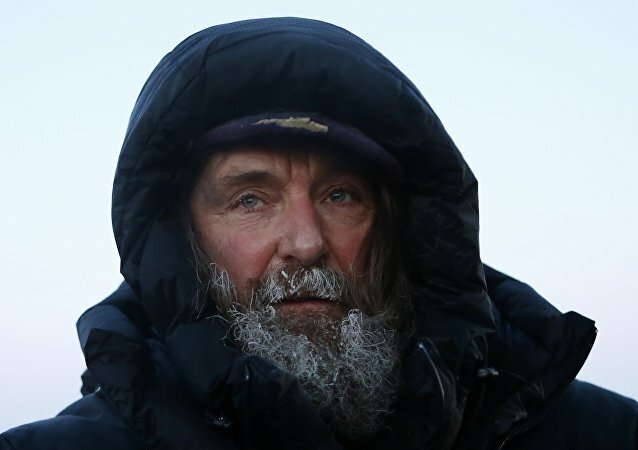 The expedition of famous Russian traveler Fyodor Konyukhov set a new world record on Thursday. 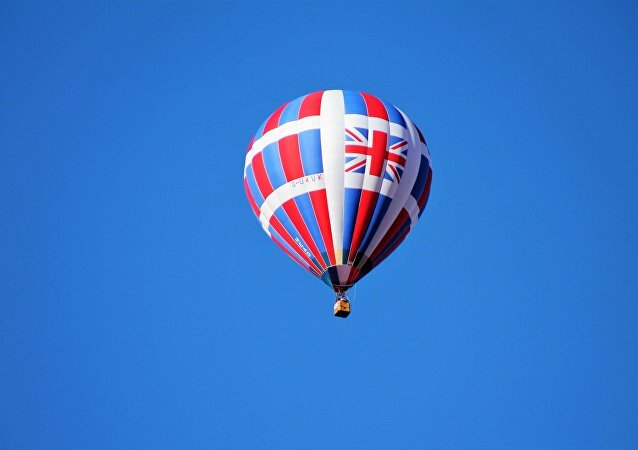 His flight on a hot air balloon lasted 55 hours and 9 minutes, according to the official website of the expedition. The pilot of a hot air balloon crash that killed 16 people in Texas this summer had drugs in his system that should have precluded him from flying.